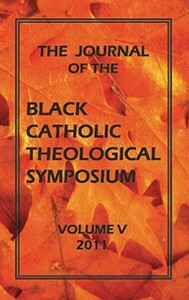 Volume X of the JBCTS is out now and is being distributed to the membership. Beginning with Volume XI 2018 and going forward, I have, in cooperation with the editorial board, implemented new guidelines for submitting articles to the Journal. Manuscripts must be submitted no later than May 31st. All submissions must be in Microsoft Word (.doc or .docx) and formatted in Chicago Turabian style and include an Abstract, Relevant Keywords, Footnotes, and a Works Cited page. 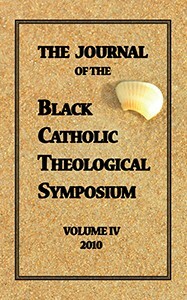 Upload manuscripts to the “JBCTS Article Submission Form” located in the Facebook page: http://www.facebook.com/bctsjournal. NOTE: This method utilizes Google Docs, therefore, a Google Gmail account is required in order to access the submission form. If the Gmail account is NOT your primary email account, please INCLUDE YOUR PRIMARY EMAIL ADDRESS within the form for communication purposes with the editorial team. If you encounter problems with the submission process, please contact Steve Hamilton: fortuitypress@gmail.com. Manuscripts are due by May 31st of every year. All submissions must be in Microsoft Word (.doc or .docx) and formatted in Chicago Turabian style Chicago Turabian style. Include an Abstract, Relevant Keywords, Footnotes, and a Works Cited Page. Contributors must submit original work. 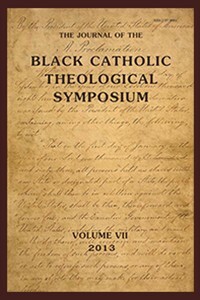 The Journal of the Black Catholic Theological Symposium is composed of original articles by its members and select non-members whose scholarship is relevant to the mission of the BCTS. The Journal will not publish manuscripts that have been previously published elsewhere. 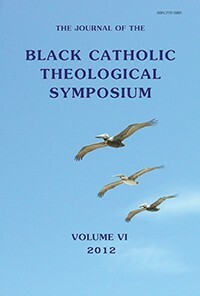 Reviews of books or films that have relevance to the Black Catholic Theological Symposium may also be submitted and will be considered for publication. Reviews originally published elsewhere will not be considered for publication. 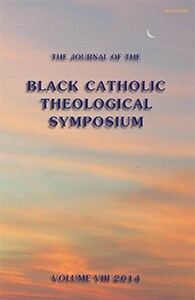 The Journal of the Black Catholic Theological Symposium is a peer-reviewed journal that publishes the original research of the members of the BCTS and a select few others whose research is relevant to the mission of the organization. The review process is a blind peer review. Electronic copies of papers and reviews are sent directly to a member of the editorial board (Katrina Sanders, Kimberly Flint-Hamilton and Cecilia Moore) via email attachment. The editorial board then selects at least one scholar in the discipline of the paper submitted and sends the paper to the reviewer. 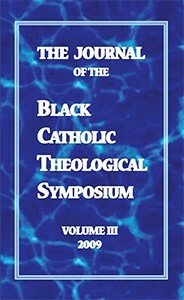 In some cases, the author may be asked to identify scholars to review the submission. The author is then contacted with the reviewer’s comments. If the reviewer recommends “reject and revise/resubmit,” the editorial board is committed to working with the author to improve the manuscript for resubmission, possibly in the same year’s volume, time permitting. 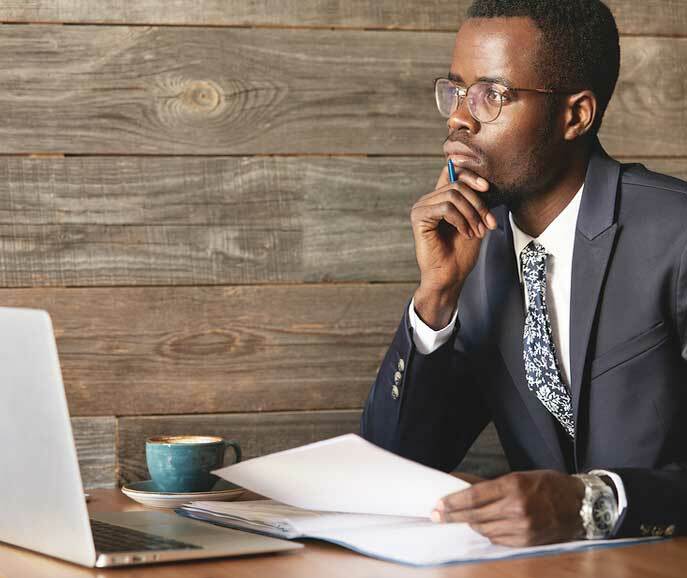 The review and editorial process can take up to several months depending on the time of year of submission and the difficulty in identifying a reviewer. 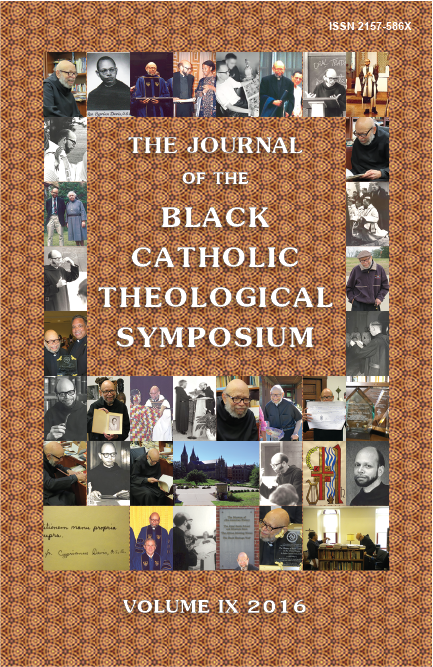 If the author has any questions he/she is urged to contact a member of the editorial board. 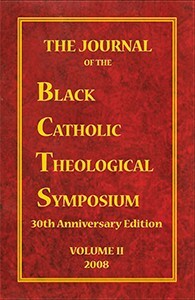 How relevant is the topic to the mission of the BCTS? How clearly is the author’s thesis articulated? Do the various parts of the paper flow well? Are there areas that need more work – i.e., areas that are not very clear, or whose relevance to the thesis isn’t clearly articulated? Are there areas that need further development? Does the author back up his/her thesis with appropriate research, and is that research clearly documented? Are there places where additional citations are needed? What do you recommend for this article?